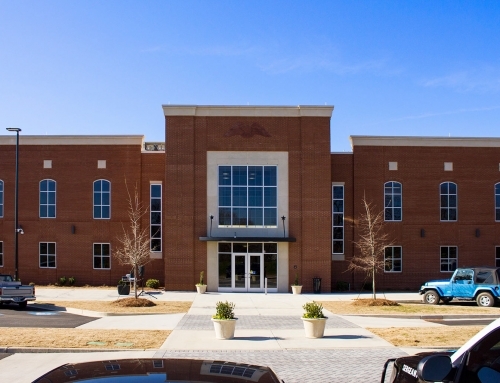 As one of the Atlanta Regional Commission’s Green Communities, Douglasville officials were very thoughtful in the planning and construction of their new LEED Silver Certified Public Safety and Municipal Court Complex. CPS assisted the City and its construction partners in the overall design and construction of the 89,000 SF buildings. 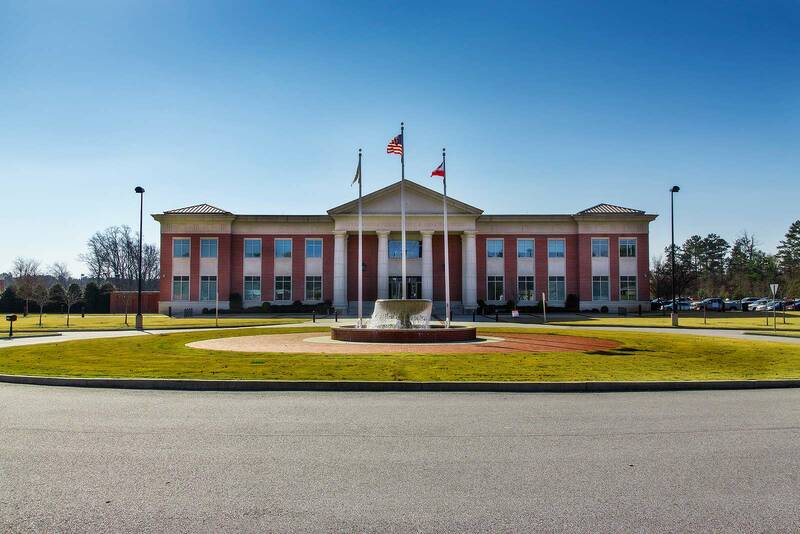 The main building included 77,000 SF of new space for the Douglasville Police Department. 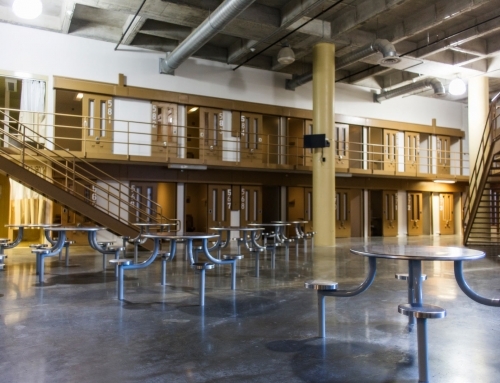 The building has new office and meeting space, fitness room, locker rooms, interview rooms, evidence processing labs, holding cells and security system. 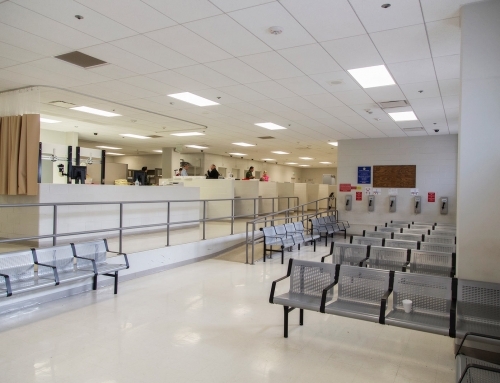 The building also houses Douglasville’s municipal court, which includes a courtroom with seating for 330 people. The 12,000 SF secondary building houses a community center and a 12 station shooting range. Initial project budget only allowed for construction of the 77,000 SF Police Department facility, however, CPS worked closely with the City and other project members to recognize areas of savings in order to fund both projects. CPS worked extremely close with the City of Douglasville and the Douglasville Police Department to insure not only the project would help qualify them for a Green Communities designation but also meet the growing needs of the police department and the Douglasville residents they serve.